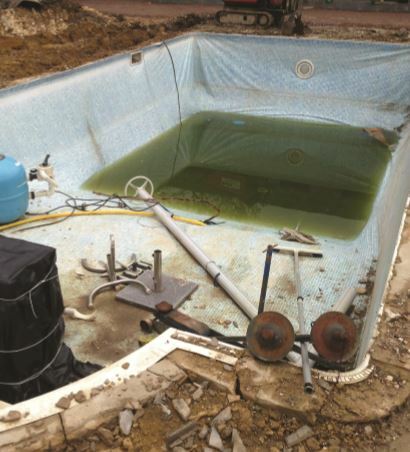 Bespoke Swimming Pools refurbished the pool, which scooped a Gold award at the UK Pool & Spa Awards last year. Recognised as the most sustainable way to dynamically heat swimming pool water, a Calorex Pro-Pac 22Y heat pump was chosen for the project by Bespoke Swimming Pools to keep energy and operating costs to a minimum. 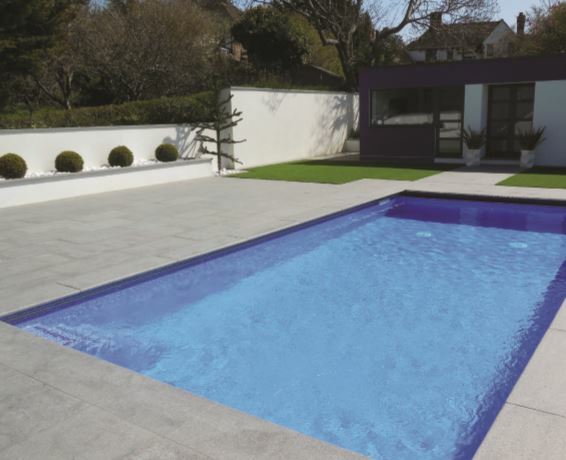 “The customer wanted a concrete pool to replace the old, tired unusable liner pool that was already in place,” explains Tony Keogh of Bespoke Swimming Pools. Designed and manufactured in the UK under ISO9001 compliance, Pro-Pac heat pumps are specifically designed for swimming pool heating and are capable of providing a pool with up to five units of absorbed heat for every one unit paid for. Formerly a liner pool, it was transformed into an energy efficient and aesthetically pleasing pool by Bespoke Swimming Pools. The project by Bespoke Swimming Pools scooped a Gold standard accolade at the 2015 UK Pool & Spa Awards and was praised by the judges in the Residential Refurbishment of the Year category, for its aesthetic design and energy efficient credentials.